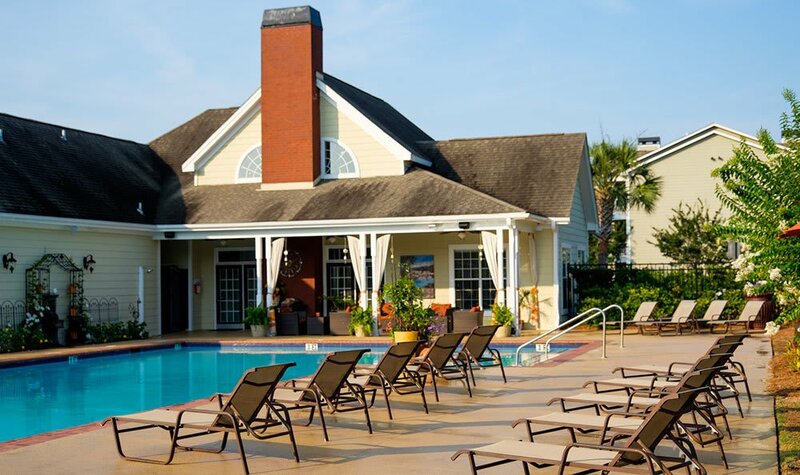 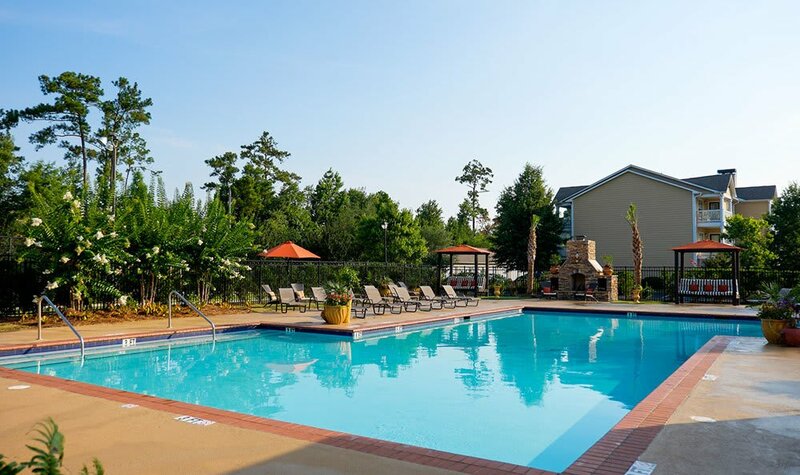 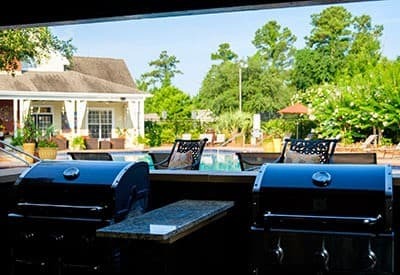 Palmetto Pointe offers luxury apartment homes in Myrtle Beach, SC. 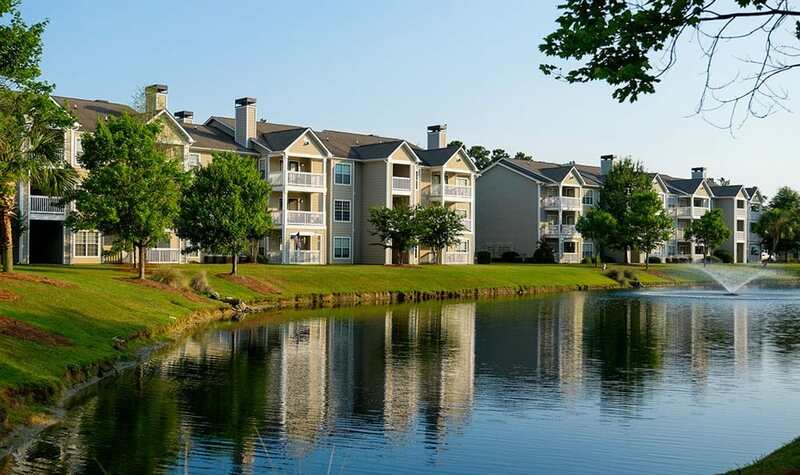 These spacious 1, 2 & 3 bedroom apartments are conveniently located in the heart of the Grand Strand, and are perfect for potential residents that enjoy the coastal lifestyle. 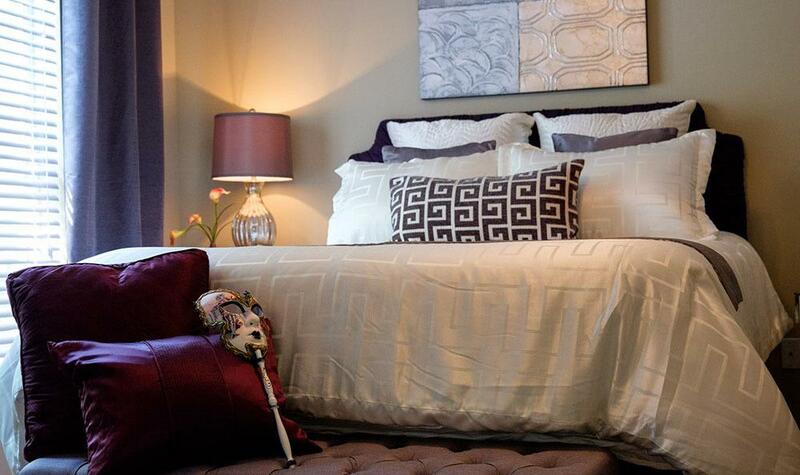 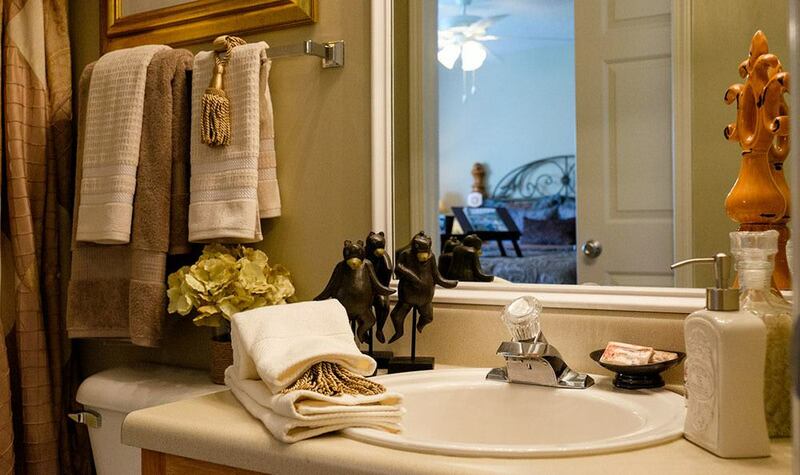 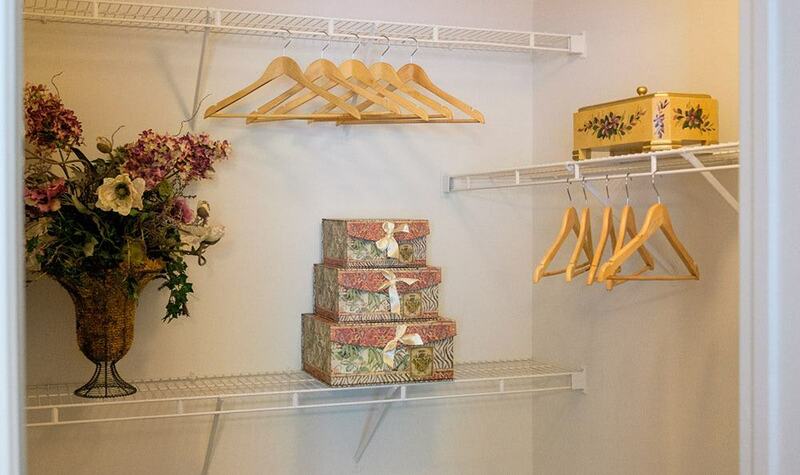 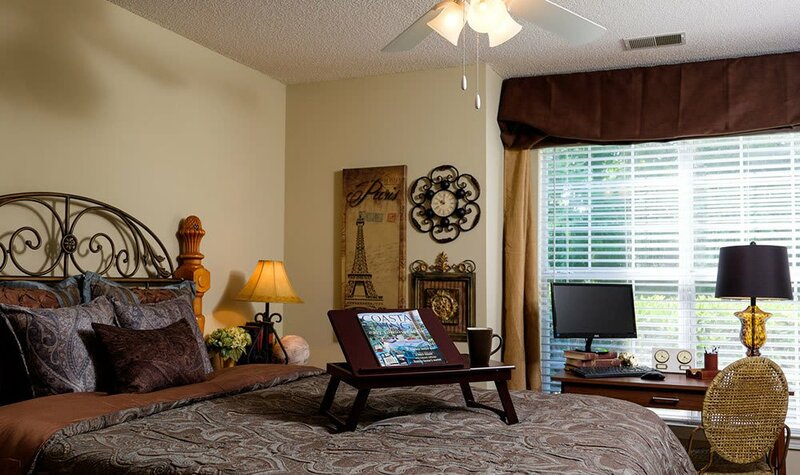 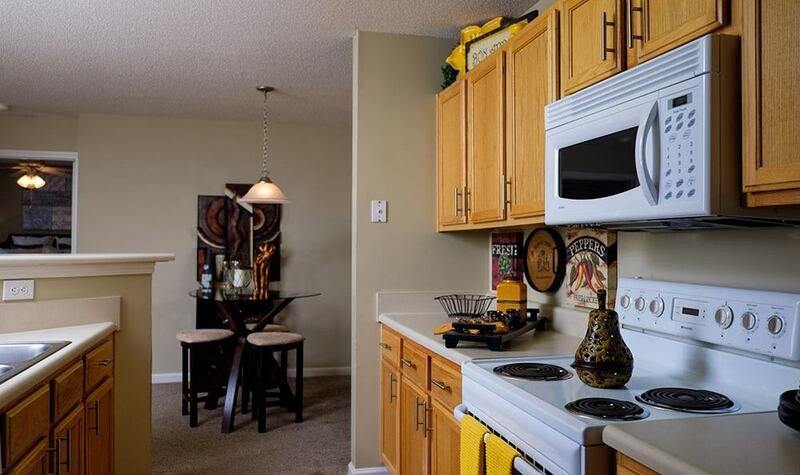 Our Colonial-style apartment homes feature open and spacious floor plans with deluxe amenities. 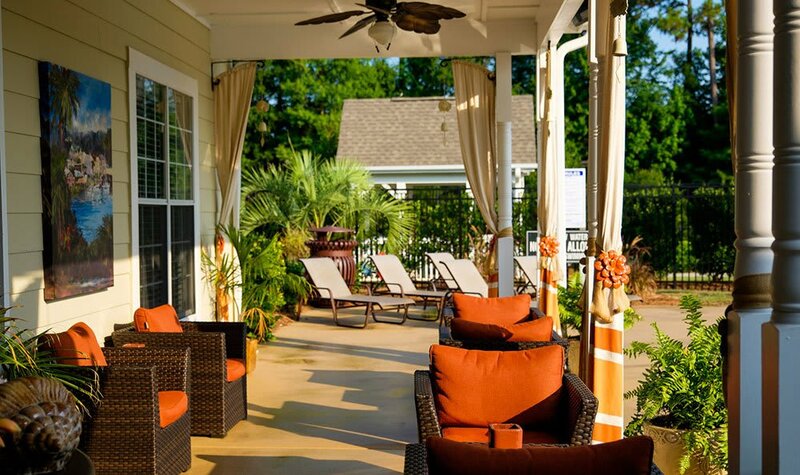 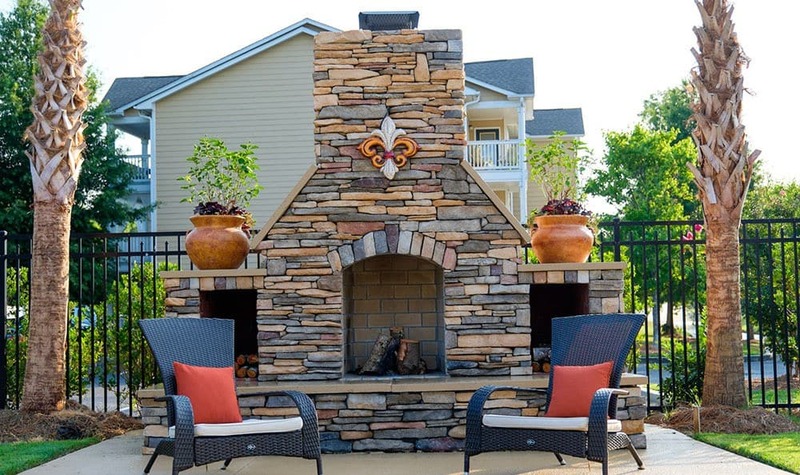 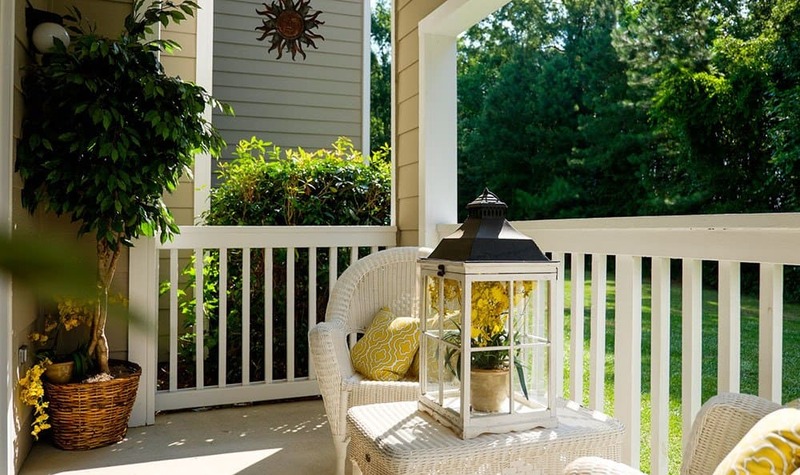 Private patios and balconies provide scenic views of our beautifully landscaped community. 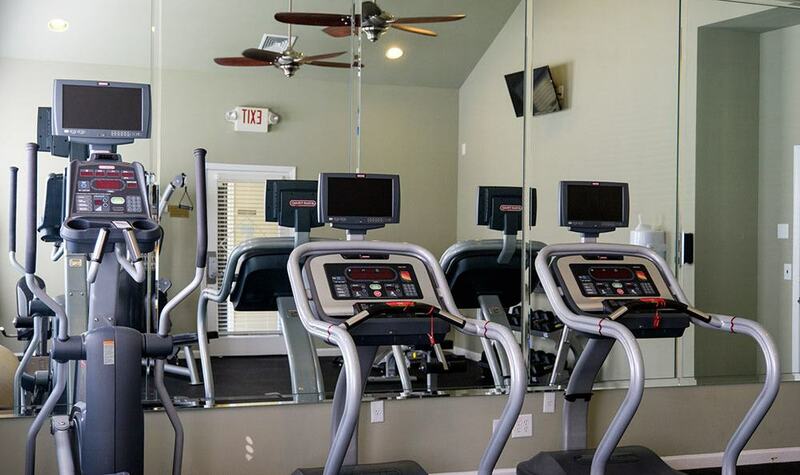 The managerial team is happy to help you with any requests, and our pet-friendly community is welcoming and accommodating. 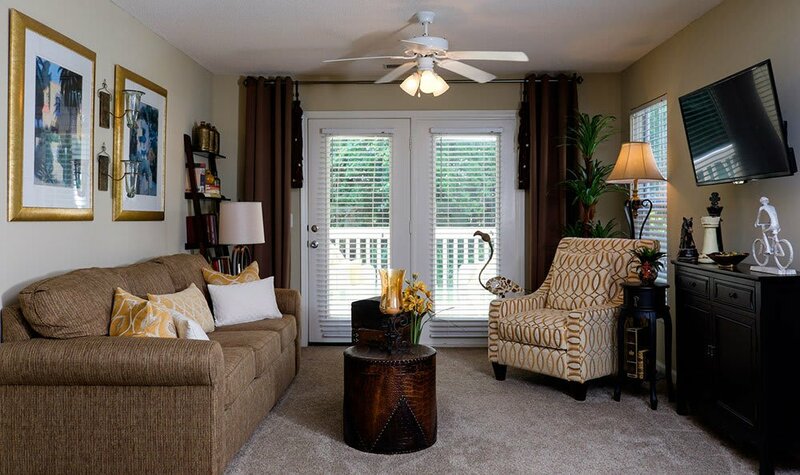 To learn more about our apartment homes, please visit our neighborhood page.